Today we're just going to plug a deserving show that really should be on everybody's radar. Unfortunately Pat McGann's son, a toddler of only 17 months, is sick with cancer (leukemia). 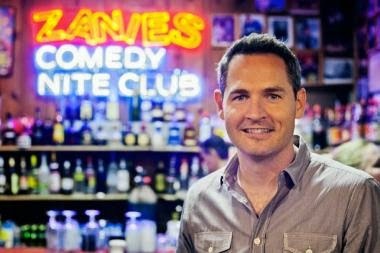 Zanies is having a benefit show to help raise funds. 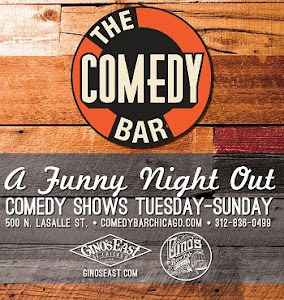 Pat is one of Chicago's most liked and hardest worker comedians, if you only go to one show this month let it be this one. Rosemont, Illinois (January 6, 2015)…..Nationally headlining comics, local celebrities and comedians will band together to raise funds for a local child fighting cancer. Elliot McGann, the 17-month old son of comedian Pat McGann, is fighting leukemia and the local and national comics want to help raise funds. The benefit will be held at Zanies Comedy Club in Rosemont on Wednesday, January 21. All proceeds from the show will be used for Elliot’s treatment costs. 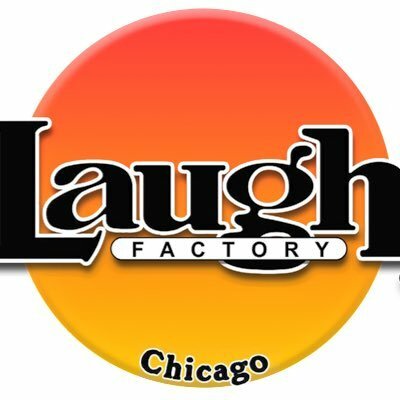 All the comics and Zanies staff will donate their time/tips to the benefit. WGN radio morning host Steve Cochran. More performers may be added. The Stand Up for Elliot benefit show begins at 8:00pm. Tickets are $30.00 and can be purchased online at www.zanies.com or at the box office at 847-813-0484. The benefit will include raffles and a silent auction. Other comics will be at Zanies Comedy Club to act as doormen and to sell raffle tickets. 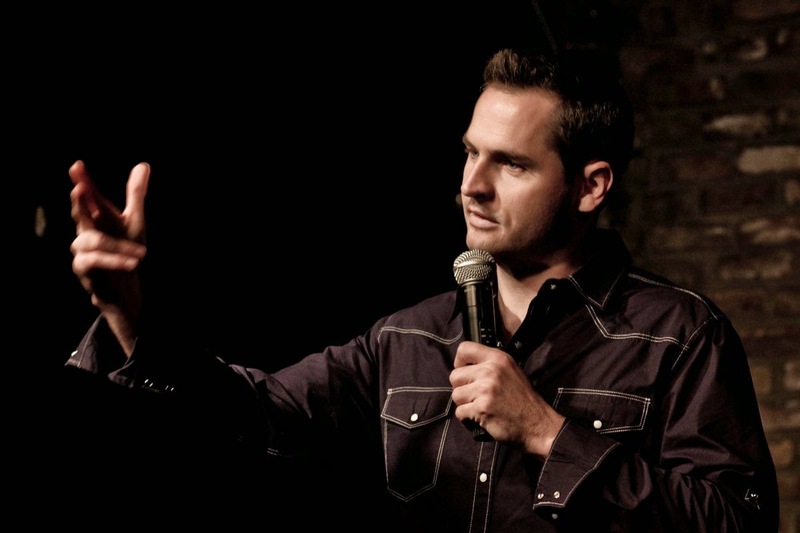 Zanies Comedy Club in Rosemont is located at 5437 Park Place in the MB Financial Park in Rosemont. For more information on the Stand Up for Elliot benefit show, or to speak with any of the performers or Zanies management, contact Rick Gieser at geezball@aol.com or at (630) 346-1064. If you cant make the show but still want to support, you can do so here.